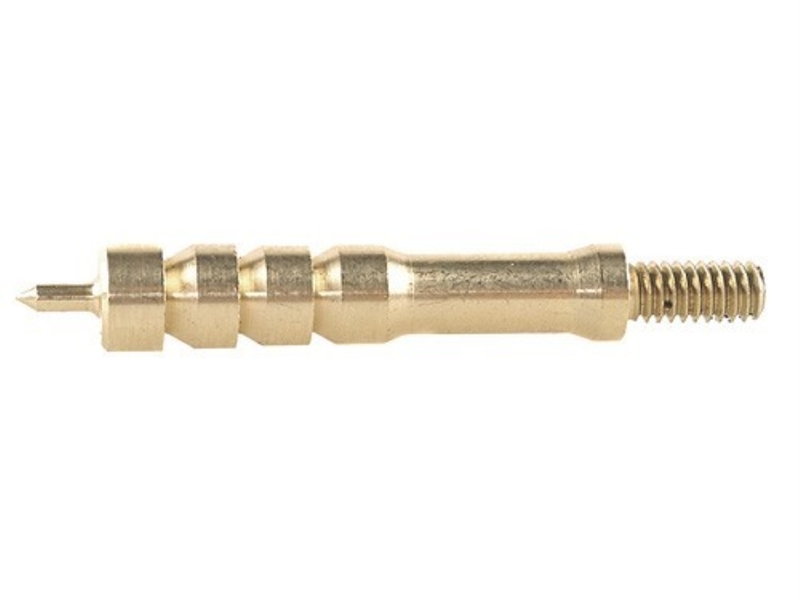 Use these Tipton Rifle Cleaning Jags to keep your rifle bore clean. Made of brass to protect the bore. Features a pointed tip that holds the patch during solvent application.